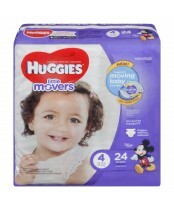 Huggies baby care products, including popular Huggies diapers, have been a top choice among parents all over the world. 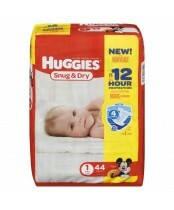 Huggies is known for its innovative products that keep baby bottoms dry! 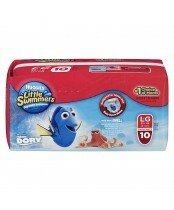 Newborn diapers include features such as cutouts for umbilical cords and soft fabrics. 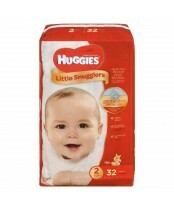 Try Huggies today and have them shipped directly to your door.